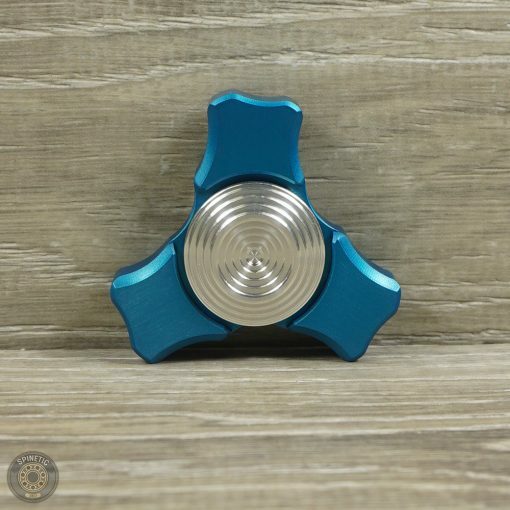 this is a incredible spinner ! 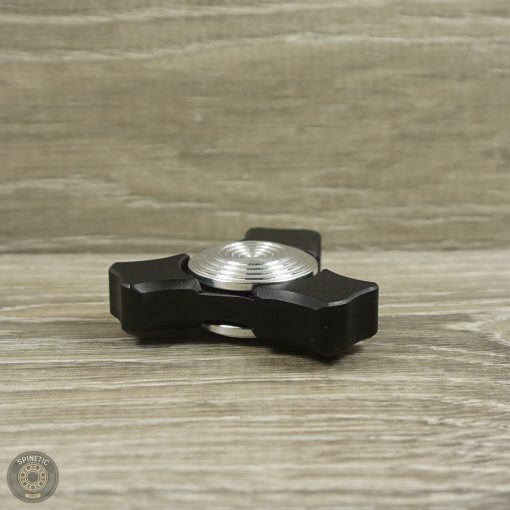 the most well balance spinner I ever seen ! 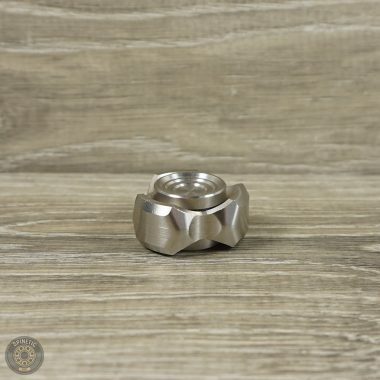 so fun to fidget with and so comfortable . 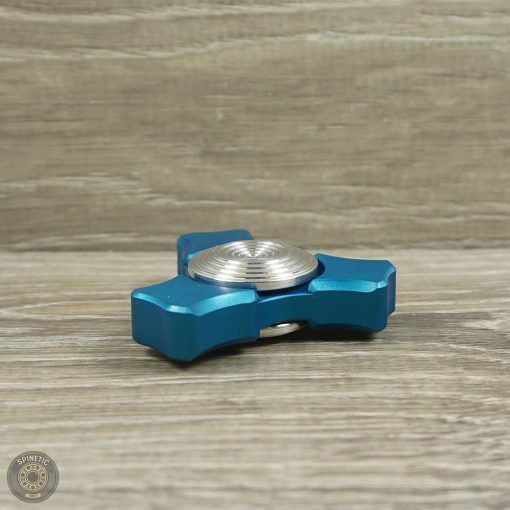 I can fidget with it all day long ! Love this design, its very light, smooth edges, nice buttons with great grip. Very well built. 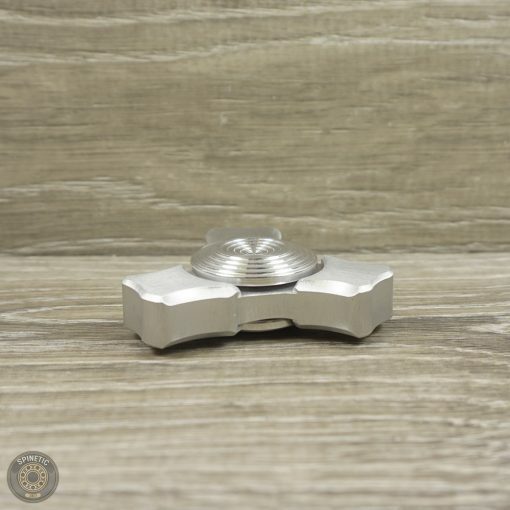 Its alot of fun to fidget with. Very smooth and quite. Good spin time for how light it is. Definitely recommend. 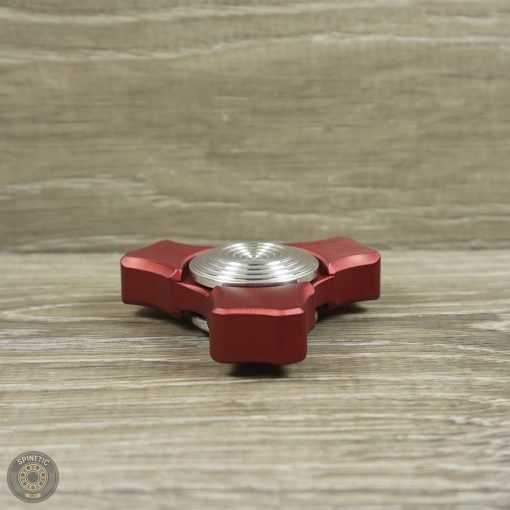 While you can opt for the brass version which weighs almost 3x this aluminum version , I have grown to like lighter spinners . 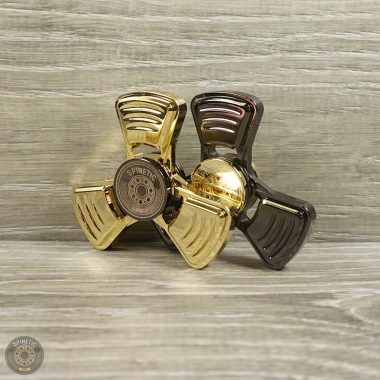 I own spinners that are 90-100g that I barely use because of decreased fidgetability and finger fatigue. This lighter version is absolutely right down my alley. While the designs may look different it reminds me of the Stainless steel Y in terms of feel in the hand (the Y is obviously more premium and heavier). 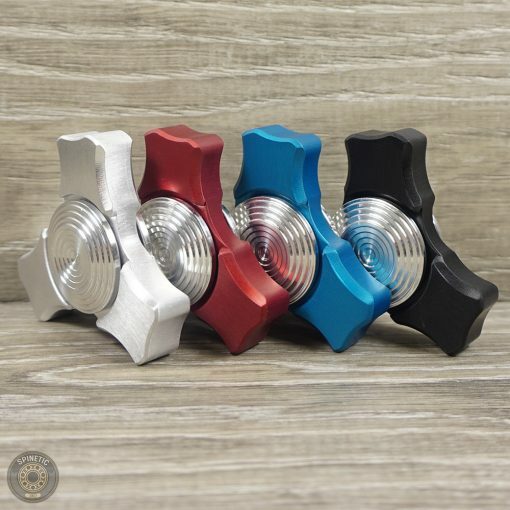 Both very comfy in the hand and awesome fidgetability. Not a spintime junky but got 2:53 out of the box. Highly recommend! 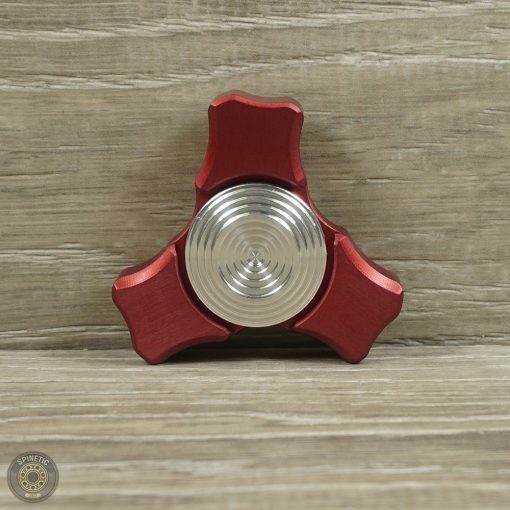 Now this spinner was a surprise for me, since I did not expect it to be this good! 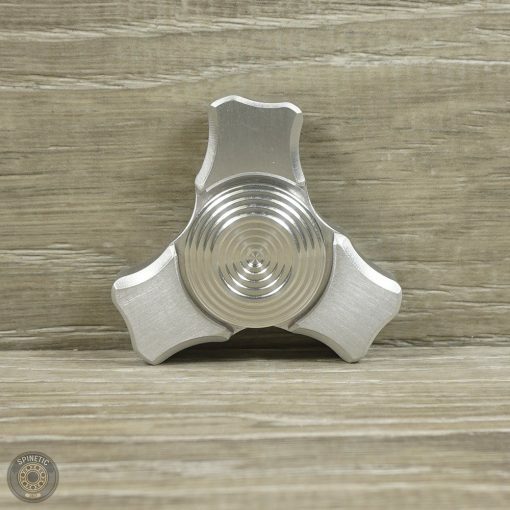 The machining quality, the finish and the fun factor - everything's superb. 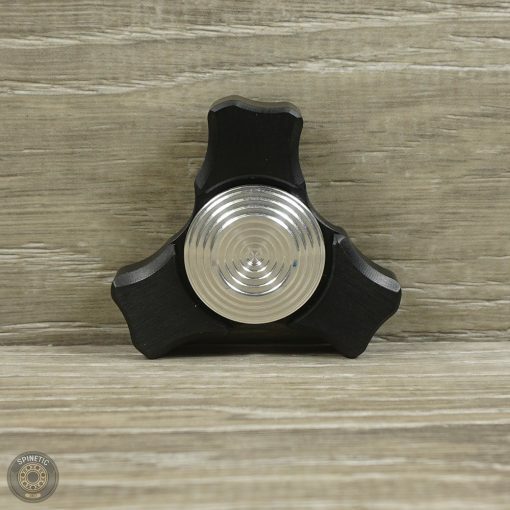 I love how this little guy spins. 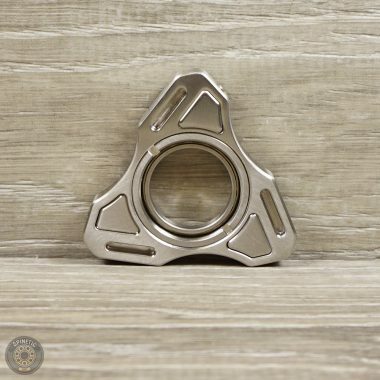 Enjoy it much more than many other of my far more expensive spinners! 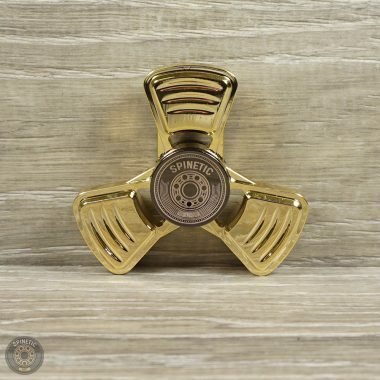 This spinner is a true bargain, too!